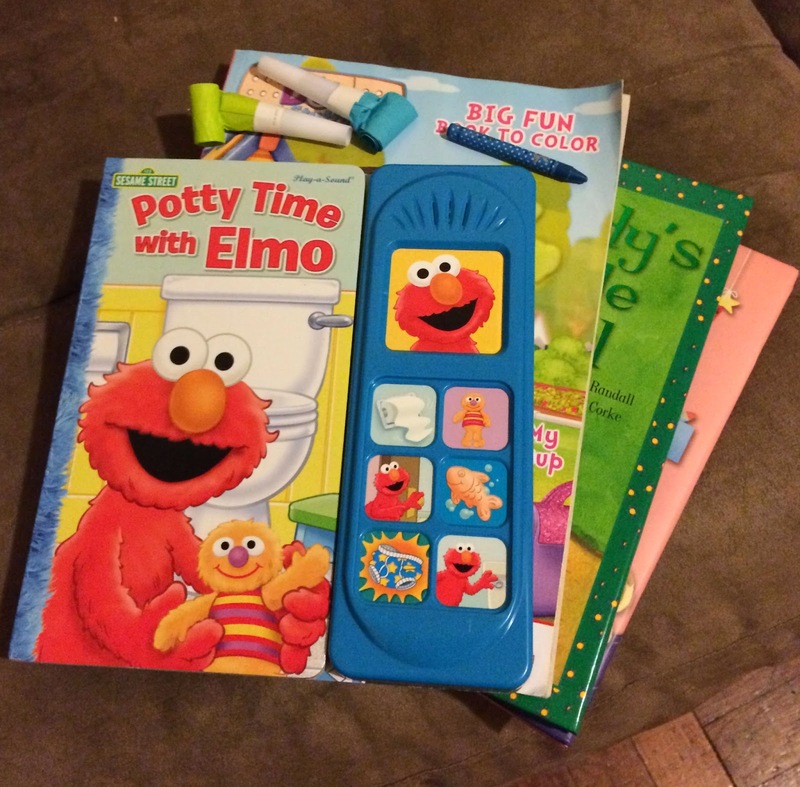 A First Time Mom Tackling Potty Training and Giveaway! So I have been putting off potty training my daughter for some time now because the task just seems so daunting. I have been pinning tips from Pinterest like crazy and finally am ready to tackle the task at hand. Step One: Getting the supplies needed. Potty Chair that is easy and comfortable to sit on. Step Two: Introducing the Potty Chair. I purchased the potty chair a few weeks ago and placed it in the bathroom. When my daughter goes to the bathroom with me I tell her that's your potty so you can pee pee and poop. I showed her how to sit on it. First I started with just her sitting on it unopened and with clothes on. Then she sat on it opened with clothes on. For the past few days I had her sit down before she takes a bath with no clothes on. Step Three: Bring Out the Pampers Easy Ups! I explained to my daughter that these are big girl diapers and that they are made to make it easy to go potty. I showed her how easy it is to pull them down whenever she has to go potty. I chose Easy Ups because they have incredible leak protection even overnight and while we are out during summer time. Easy Ups absorbent core also holds 25% more than the other leading training pants so that means fewer leaks! I also love that they look more like underwear and have cute graphics like Dora which my daughter loves! Step Four: Set Your Timer. I use the Pull Ups App and set a 45 minute timer. We just scan one of our pull ups with my smartphone and get to celebrate every potty break! We have books, coloring books, crayons and little toys right by the potty so she can entertain herself while she sits on the potty to wait and go. Step Five: Celebrate! 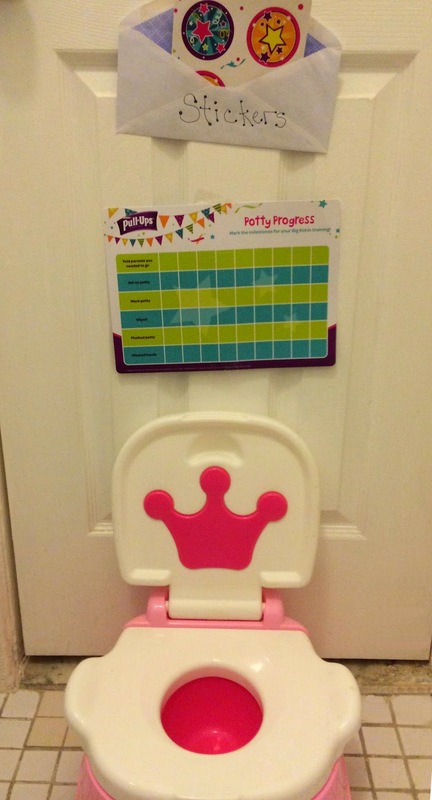 Every time my daughter goes potty we are going to put a sticker on her potty chart. I also have little dollar toys that I will give her at the end of the day and congratulate her on a great potty day! You can follow Pampers on Twitter and Facebook for great tips. 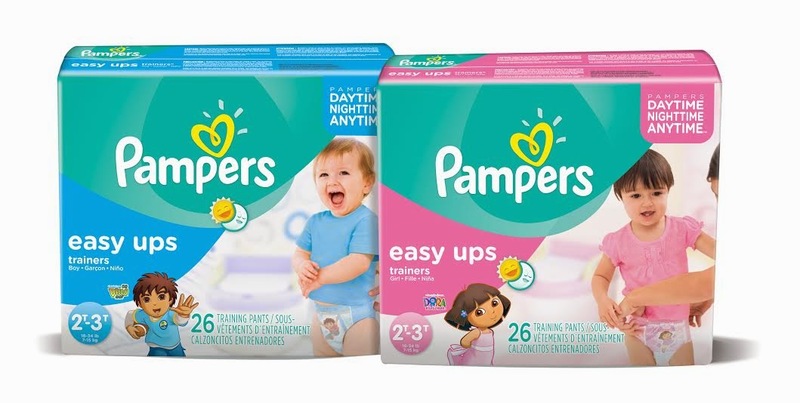 Also come and join the #PampersEasyUps Twitter Party on June 10th from 9-10pm EST for some great tips and a chance to win some amazing prizes. 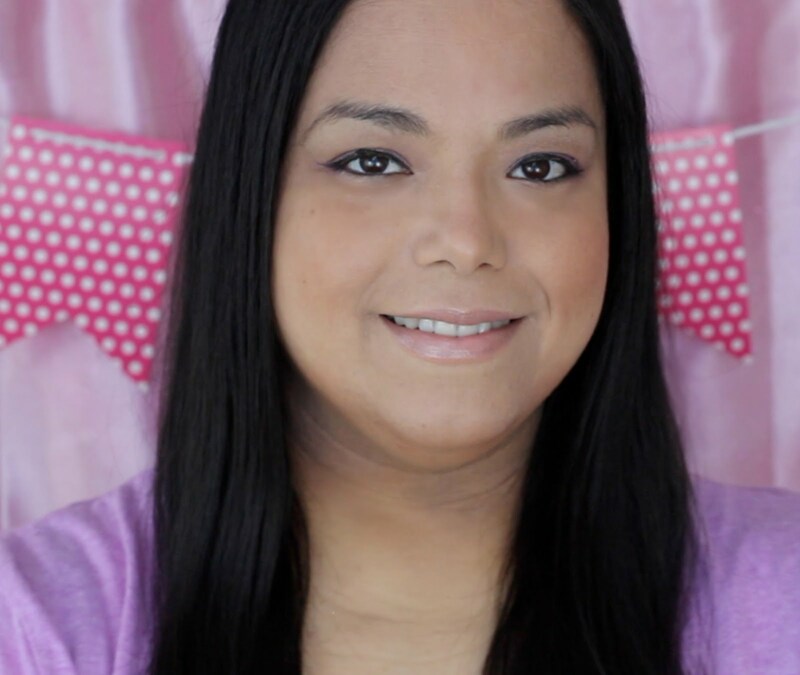 You can RSVP here: http://twtvite.com/PampersEasyUps and follow your hosts @DoubleDutyDivas, @BridgetteLA, @CeceliaMecca @AngieKcom @WhatMommiesNeed @RamblingChick, and our sponsor @Pampers. Fun items to kick off Summer for your child! I have never had kids so I don't have any tips. I'm hoping to win this for my niece. What a generous giveaway! good luck to all participants! Now this is a Great Mommy Giveaway!! Good Luck! My best advice is at the beginning always start and end the day sitting on the potty...get a routine that works for you and the child during the day too an STICK WITH IT!! I love the sticker system too. The potty chair looks comfortable for your child with ergonomic design and easy to clean. I don't have kids (yet) but am definitely not looking forward to potty training. Looks like you have it under control! Good luck to all in the giveaway. I love the cute toilet. I wish my adult size one looked like that. The potty books they have out now are excellent! My advice is to wait until they are really ready. I've seen parents try to train early on and then it took 6+ months before the child was truly finished with potty training. When i've seen parents wait until the kid is truly ready, it happens much faster. We are just beginning to tackle potty training so this info. couldnt' have come at a better time. We already have the reward chart up...now we just have to use it...I think gummy bears will be our secret weapon! My tip is to keep it positive and encouraging for your little one! Good luck potty training! Keep it positive and fun & your little one will do great i'm sure. We used the doll method with my son. Oooh! I love the chart and all the goodies! I also love that we are now completely graduated from this stage. I didn't know there were so many different things you could use! Wait until they are ready. They make a potty watch that makes the kid in control not you. This is such a hard job to tackle. My kids are grown and gone now but I remember it well. My son was easy my daughter was another story. It took forever! My daughter is potty trained right now, and she turning 6, she loves big bird, and winning that elmo potty would be great. You are SET! What an awesome setup, I hope it pays off quickly and she trains soon! It's amazing what they will come up with ... isn't it. Potty time never looked this fun or colourful. When my boys were potty training, everytime they successfully went potty in the toilet, they would get a sticker (unless it was #2 - then they got 2 stickers!) Once they got to 10-20 stickers, they would get a prize! IT worked extremely well with both of them!! I hope my girl is as easy as my boys were! Wow! That is an awesome giveaway of products! Great tips! Kids are so individual in their approach, aren't they? My boy and girl were just so different in what would or wouldn't work with them. My absolute best potty training tip is to let your kids tell you when they are ready rather that stressing over forcing it. My child woke up one day and said she didn't want to wear diapers anymore and BOOM... she did it! Make sure the child is showing interest and ready to start potty training. My youngest is three and still isn't fully potty trained. I never rush them because they will eventually get it. Forcing them adds stress for both you and your child. I wrote a post full of great tips on how to potty train your child. My best tip would be to wait till they are ready and it will be so much easier for you and your child! Good luck with the potty training. For me, my son wasn't interested until he, himself was ready. You've definitely got a great set-up going there to get started! this is super cool! potty training seems like forever ago for me, but i will pass this along to my friends with little ones. My best tip is not to rush it! Would love to win this to help potty train my 2 year old son. Taking them to buy fun new undies sometimes helps. The potty chair looks really cute for kids to do their potty training and good luck in the process of training your daughter. I'm sure she'll do good. I have used cloth diapers with my daughters and I wash them by hand. My oldest were potty trained before they were 2. I started taking them to the bathroom with me because I was completely by myself and had no other choice and actually they saw me use the toilet and wanted one of their own before I even thought they were ready. They are one year and seven days apart. I have a 9 month old now, so let's see how this one goes. I take her to the bathroom with me as well he he. What great motivation to use during the process. I used the wait until you are ready method. I was a lazy mother! Great ways to make it more enjoyable and amusing for her. With my boys I put cheerios in the toilet for them to pee on. It really does work. Thanks for sharing. 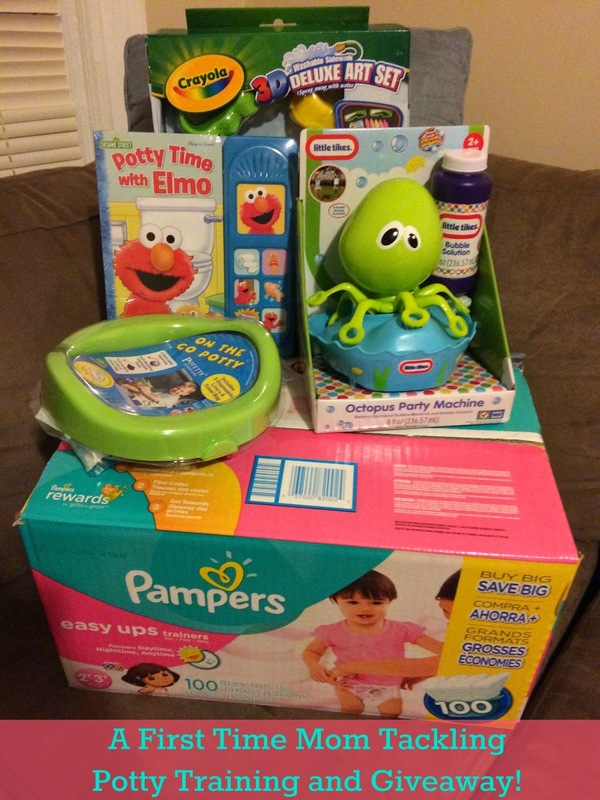 Great products to get your little one potty trained! Love Pampers! Great advice and a great giveaway. I remember potty training my kids....so much work. I'm not potty training yet but patience is important. My son is 9, and he was difficult and took drastic measures to potty train him at 4 yrs and 4 months!!! My daughter is 21 months and has an interest in the potty. So we're gonna start potty training her here. I'd love to win this. being consistent is so important. that was my biggest struggle too. That crown at the back of the potty is AWEsome. No such thing for mine twenty years ago. They did have a musical bell to play when they went. :D Oh, the memories! My daughter is having her first baby boy in September, I have lots of baby and toddler learning to catch up on. I am just about to start potty training! Entering!!! I haven't tried potty training yet! But I've heard to just let your child go diaper'less for a few days around the house and that's supposed to help! We haven't started yet. But I think it's best to wait until baby shows signs he/she is ready. I must share this to my Sister in Law because she will be having a new baby this coming August and I wish the winner good luck to win the raffle. My advice - he or she will let you know when they're ready. Its hard to force a lil one to potty train before they are ready. I was about to say what Amy said. Pushing them when they're not ready may result in it taking even longer to potty train. It could easily turn into a power struggle if you force the issue. Do not force the issue. You will know when they are interested, but by all means it's ok to have them just sit there and talk about it long before they are ready even if nothing occurs. Praise even if there is no pee pee or poo poo. Great giveaway I know a few of my new momma friends who would love to win. My best potty training advice is to really wait until they are ready. If they aren't it will be hard on them and frustrating to you. Try to wait until they are ready...and make sure to praise them when they go potty. My baby is 6 months so I don't know yet. To potty train, use toys or candy/money as bribery, at least that's what I did, and make them sit on the potty every hour or so. Wait until they are ready, and use rewards such as candy or a sticker chart! We used a sticker chart and small rewards or treats with our daughter. It really worked for her! She was fully potty trained within two days! awesome giveaway! i hope i win..
Read to them while they are sitting on the potty it will help them sit still and they won't be afraid. My best advice tip would be to seriously wait until they are ready. DO NOT force potty training on them when they aren't ready or else it will backfire in your face. Being consistent is my biggest tip - if you switch to underwear, stick with it - no going back to diapers. Also, lots and lots of positive reinforcement! I have a 9 month old that I will start potty training the day after her first birthday. I hope it doesn't take as long as it did with my son- he was scared of the potty no matter what we did. My best tip is to put cotton undies on them whenever possible. I only used pull ups at night, when we were away from home, and when he didn't feel good. I like putting Cheerios in potty so my boy can aim them. I am going to start potty training our daughter for the first time so I could use some good tips myself and reading the comments on this blog post was very helpful, thanks! I do not have any potty training tips, but thank you for this giveaway. My tip is to use a rewards jar and to always ask them if they have to go. A timer worked wonders for my oldest. I haven't started with my youngest yet. I'm waiting for my oldest to start pre k so that I can focus on potty training again. I've learned after training two so far that I either need to jump in when they're 15-18 months or wait until they initiate. All the headaches of pushing it just aren't worth it!!! i think it is best to wait to train when your child is ready. Hi! My best potty training tip is to make going to the bathroom as normal as possible. Let them come in with you and anyone else in the family that is comfortable with that. They'll see it as just something everyone does. When they're ready they'll know what to do too. 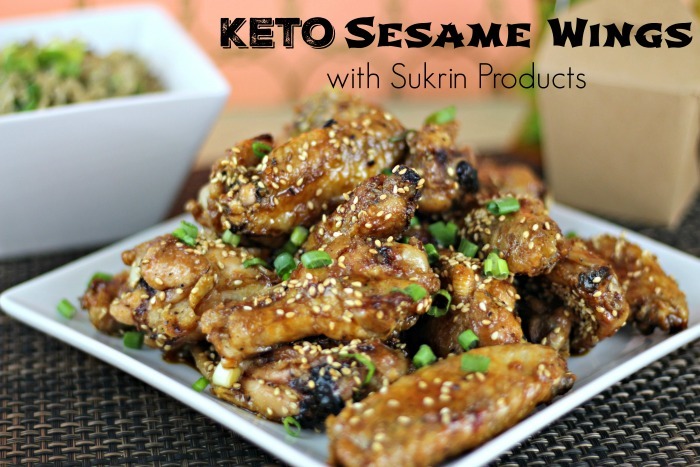 Thank-you for a chance in this giveaway! I'm getting ready to start, and all I know is to wait until he acts ready! my mom told me that cheerios are great targets for aiming. I always laughed so hard at that. Hi, my tip would be to not reward for doing your business. It worked wonders for us. Bribery is my potty training motivation tip. We kept a small plastic piggy bank in the bathroom and rewarded every success (one penny for pee, two for poop)! My best advice is potty training will happen in it's own sweet time. There's no need to rush it. Getting too focused on it only stresses out you and your child! My son would not use the potty until he made up his mind to. Once he did that he hardly had any accidents at all.